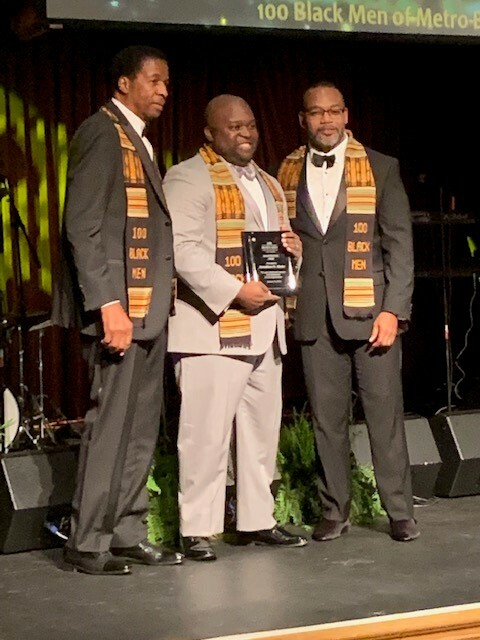 Jonathan Blake, an associate with our Baton Rouge office, was awarded the 2019 "Man of the Year" Award by 100 Black Men of Metro Baton Rouge. 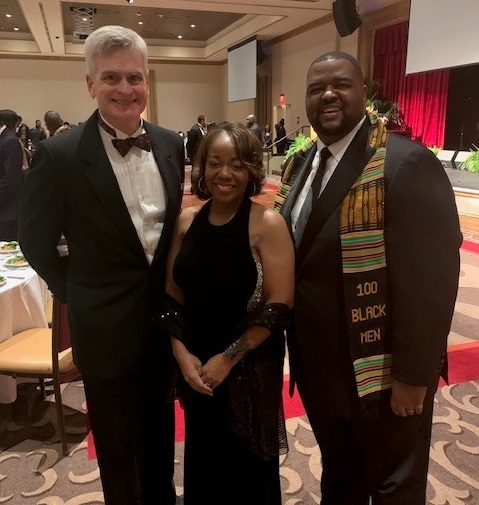 Jonathan accepted the award at the 100 Black Men Gala held on Saturday, January 12th, 2019. Hammonds, Sills, Adkins & Guice LLP was a proud sponsor of the event. In attendance were Louisiana Governor John Bel Edwards, Baton Rouge Mayor Sharon Weston Broome, Port Allen Mayor Richard Lee, U.S. Senator Dr. Bill Cassidy, and U.S. Representative Garret Graves, along with several state legislators. 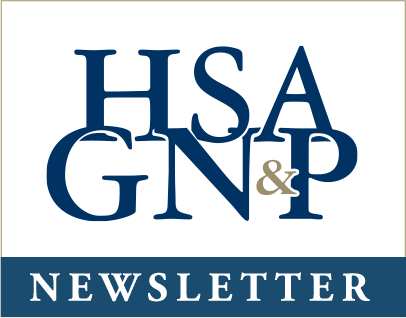 Also in attendance were HSAG partners Al Perkins & Ken Sills. Jonathan also serves as a Board Member for 100 Black Men of Baton Rouge, Co-Chairman of the Project Excel Mentorship Committee, Chairman of the Strategic Goal Committee on Social Justice and Community Engagement, and Co-Chairman of the 2018 Mary Bird Perkins Prostate Screening Initiative. We are very proud of Jonathan for being bestowed with this honor, and his dedication to the Baton Rouge community. Please join us in congratulating him!